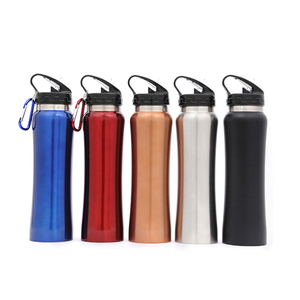 1 YRS Yongkang Mymoon Hardware Co., Ltd.
1 YRS Shenzhen Zongzheng Import and Export Trade Co., Ltd.
14 YRS Zhejiang Zhuosheng Industry and Trade Co., Ltd.
32OZ BPA FREE DOUBLE WALL PLASTIC 1.Size : Customized 2.Shape: Straight 3.Logo: Your brand Printed 4:MOQ: 1000pcs 1. Specification 1.Material : . 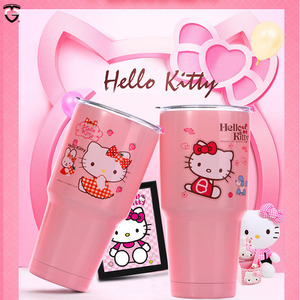 3.size: Customized 4.Logo: Customized 5.MOQ: 1000pcs 6.Samples Time: (1)3-5days-If you want to customize your logo. 7.OEM Accepted Yes 8.Certification available: FDA,LFGB,CA65 9.Packing Details: 60pcs/ctn 10.Production Capacity: 10,000pcs Per month. (4)can open the new mould according to original sample or technical drawings,lead time is 7 working days. 2) Techniques :We are making the color changing box with 20 years experience. 6) Price :Our prices are competitive and reasonable with good quality and best service. 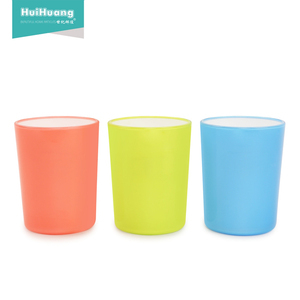 3 YRS Yongkang Xinduo Cups Co., Ltd.
Q:How long is your production lead time9 A:It depends on product and order qty. Q : Can the logo or company name to be printed on the products or package9 A : Sure. We warmly welcome clients to come to our factory for visit and cooperation. 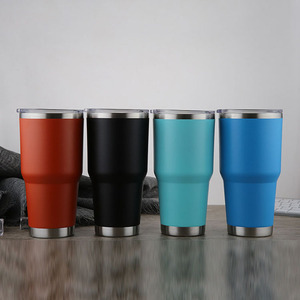 Alibaba.com offers 23,538 sports tumbler cups products. 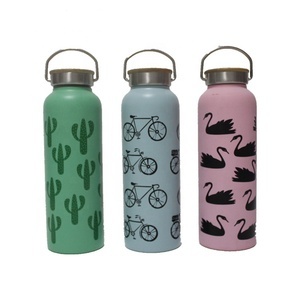 About 55% of these are vacuum flasks & thermoses, 22% are mugs, and 1% are cups & saucers. 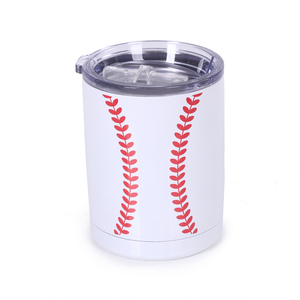 A wide variety of sports tumbler cups options are available to you, such as plastic, metal, and glass. You can also choose from free samples, paid samples. 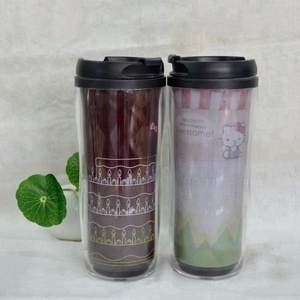 There are 23,538 sports tumbler cups suppliers, mainly located in Asia. 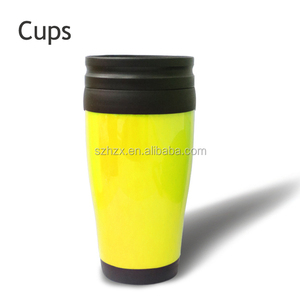 The top supplying country is China (Mainland), which supply 100% of sports tumbler cups respectively. 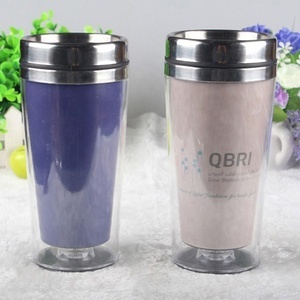 Sports tumbler cups products are most popular in North America, Oceania, and Mid East. You can ensure product safety by selecting from certified suppliers, including 2,018 with ISO9001, 782 with BSCI, and 742 with Other certification.